"We simply love telling a family's story with pictures and we are passionate about capturing special memories with every family we photograph. Our style is vibrant, beautiful images that are timeless. This ensures your photographs will look as great in 20-30 years time, as they do now. We would love to photograph your family. We would love to hear from you if you have any questions. You can now book your photoshoot online, simple and convenient." 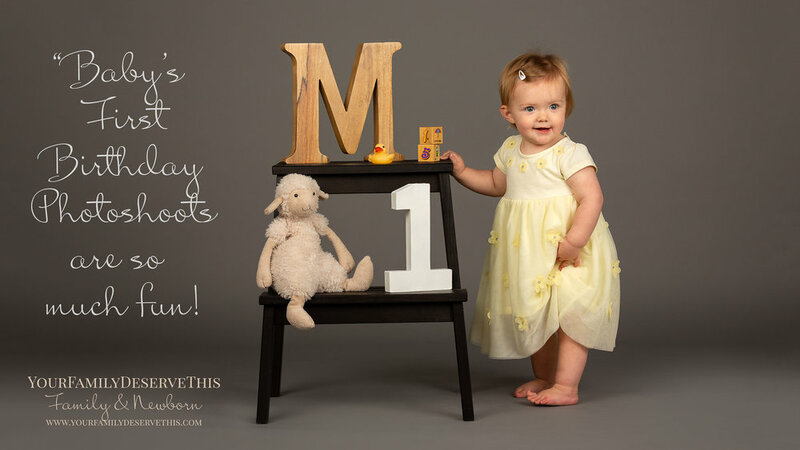 Our family photography studio is in Tadley, North Hampshire, near Basingstoke. Serving clients in and around London, Hampshire, Berkshire, Dorset, Wiltshire, Buckinghamshire, Oxfordshire and Surrey. We offer both Studio and Outdoor Photoshoots. 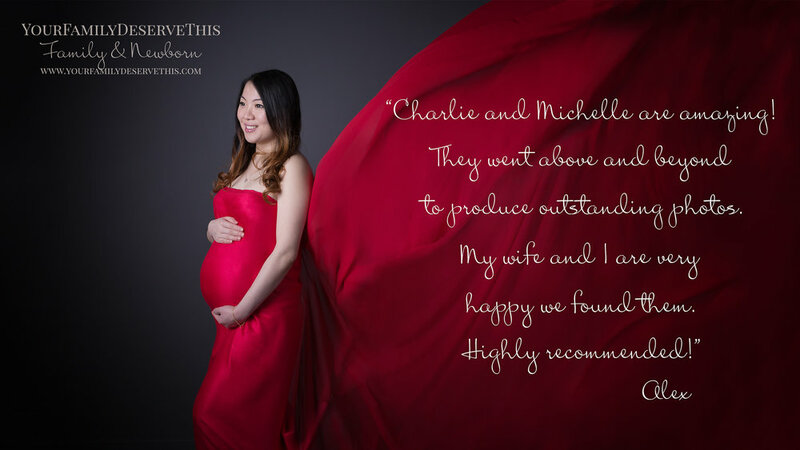 Our photography studio is perfectly situated in Tadley, near Basingstoke, Hampshire. Located between the M3 and M4 Motorways and easily reachable from London, Hampshire, Surrey, Dorset, Wiltshire, Buckinghamshire, Berkshire and Oxfordshire. We provide photography services to clients in and around London, Hampshire, Berkshire, Dorset, Wiltshire, Buckinghamshire, Oxfordshire and Surrey. We offer both Studio and Outdoor Photoshoots.